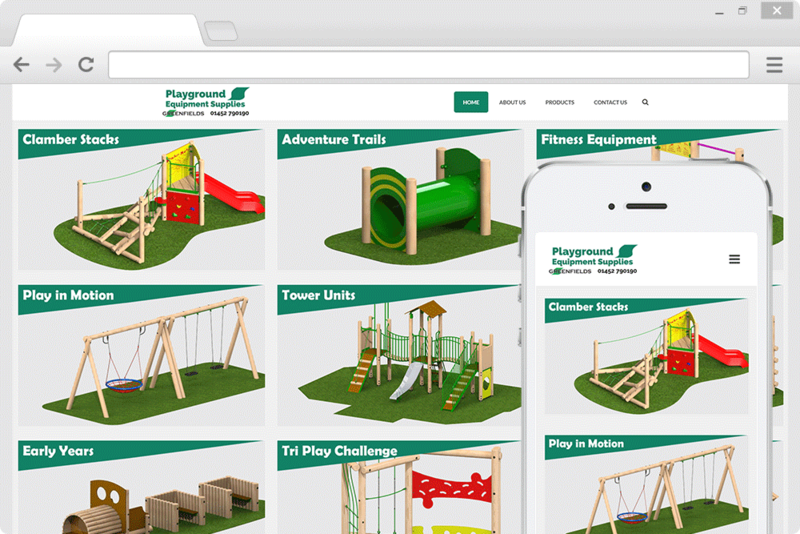 Our task on this website was to create a simple to use website for Playground Equipment Supplies. Offering hundreds of playground equipment for local areas and schools. Churcham Website Design, based just outside Gloucester, UK, offers a wide range of quality web solutions at affordable prices. We can take you from the initial design stages right through to marketing your website effectively within Google. Our local, friendly staff are here to help you every step of the way.